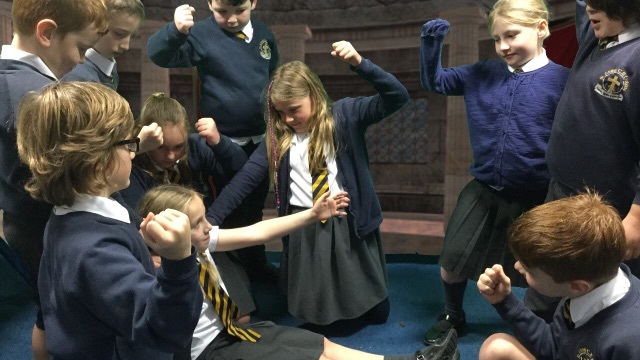 Act 3 Scene 1 – Julius Caesar’s Death. 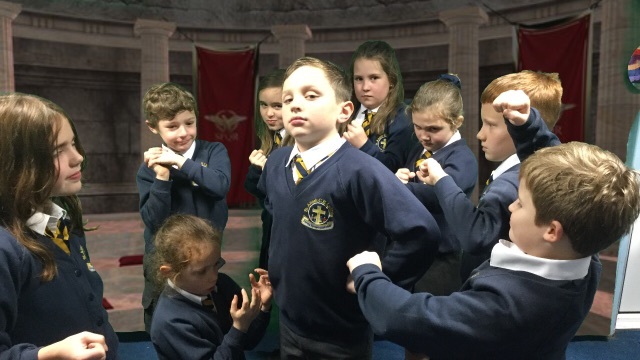 Act 3 Scene 1 -Julius Caesar’s death. 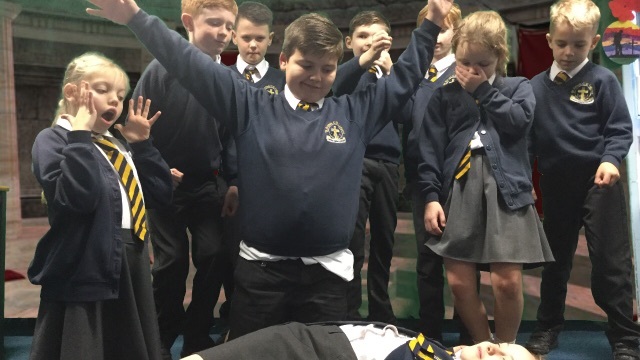 We examined and discussed the characters involved and took three crucial lines from the scene to create a tableaux about. Take a look at our amazing actors below.